Despite a very surprising and stressful day I was actually able to get a few script pages of Crowbar done today. One thing about writing a true story and focusing on the key scenes of my life that relate to the narrative is that I'm having to do a lot more skips in time than I originally thought I would. I knew going into the story that there would be major events at different stages of my life, but I wanted to try and convey the same feelings or problems over the course of years on a single page. I think I covered it in this first draft, but luckily I can always go back and rewrite it if it doesn't work. Knowing that I'm going to have to rewrite a story eventually is a blessing when it comes to moving on with the project. One of the things I clashed over with some of my professors in college was that most writing students aren't taught to finish anything. "It's all about the process," they said. Well no amount of process matters if you don't finish writing the damn thing. Not every comic I write ends up being drawn or published, but I at least make sure to finish the script. 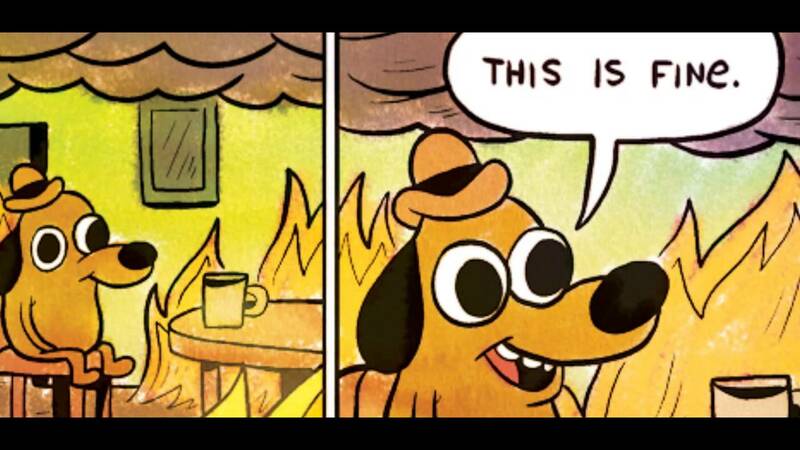 I'll even finish scripts or stories for things that I know I'm not going to send out. That's a thing I've heard about from some other writers lately, that it's good to just finish things no matter how good or bad they are. I've found that it helps me target areas where my writing could be stronger and I make a point of improving on it the next time around. I do have some character sketches that I can share, but I'm going to ask for permission before I do that. Until then enjoy a piece of comic book storytelling craft talk from master Scott McCloud as he talks about clarity in making comics. 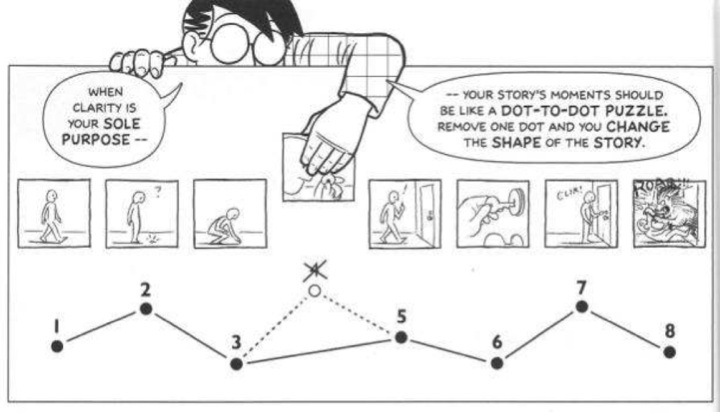 Scott McCloud lays down the science of simplicity in storytelling. Thanks for keeping up with this blog as I continue to work on my comic book memoir. Or is it just called a true story because of the collaboration thing? I still haven't looked that up, so I promise I'll do that for the next post!